The International Animated Film Society, ASIFA-Hollywood, has announced the nominations for its 42nd Annual Annie Awards. The Annies recognize the year’s best in the field of animation. The Annie Awards were created in 1972 by veteran voice talent June Foray. While not at the status level of the Oscars or even the Golden Globes, the Annie Awards are eagerly sought by those in the industry because they only choose among animation projects. The Tale of The Princess Kaguya (Studio Ghibli/GKIDS). Otherwise, the nominations are not too surprising. Someone dropping in from Mars and having missed the last twelve months might be slightly surprised at how poorly some highly touted sequels did - 'Rio 2' and 'Penguins of Madagascar' spring to mind, for instance - and also at the weak showing overall by DreamWorks Animation. However, that effect is pretty subtle, because the DreamWorks banner was upheld nicely by 'How to Train Your Dragon 2.' That one mildly underperforming sequel (by some measures) makes their year appear to be a lot better than it really was with disasters such as 'Mr. Peabody & Sherman' and what already appears to be a weak showing from 'Penguins' as well. 'The Lego Movie' nabbed a top nomination, but otherwise the nominators were unimpressed. In terms of the shorts, the voting looks to narrow down between 'Coda' and 'Feast,' with 'Coda' the quality favorite but 'Feast' benefitting from the Disney machine (though that didn't help its short entry last year). 'Duet' is a fantastic short, but doesn't seem to have grabbed the Zeitgest this year. Otherwise, the year is wide open, at least as compared to 2013 (with 'Frozen') and 2012 (with the weak but pc-favorite 'Brave.') This may be in large part due to the fact that Pixar did not release any films in 2014, since their releases often dominate the awards season. Favorites? Look for 'Big Hero 6' and 'Coda' to eek out wins. But 'Big Hero 6' is a very, very weak favorite; while Disney hasn't said it is underperforming, the lack of positive headlines about it since its release speaks volumes. 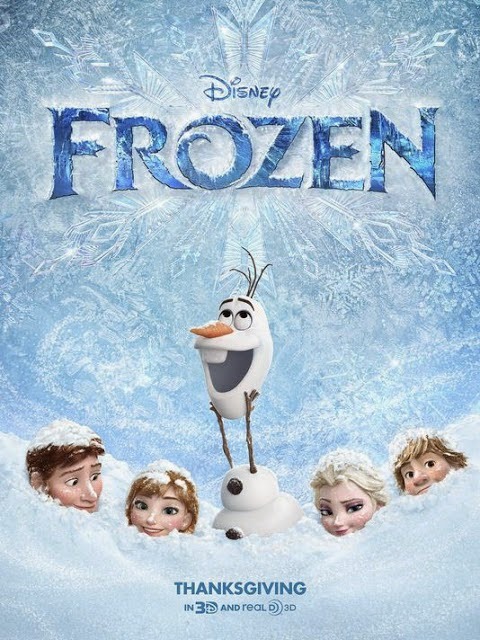 While not a disappointment, 'Hero' is not a game-changing world-beater like 'Frozen,' either - but then, what is? 'Coda,' a huge fan favorite, suffers from being a foreign entry, but it has enough support to mount at the very least a strong challenge to whoever wins. The Irish should be smiling. The winners will be announced at a black tie ceremony on Saturday, January 31st, 2015 at UCLA’s Royce Hall at 7:00 pm. The Annies are recognizing video game animation more and more, which is a nice bow toward the real world. Video game animation is in many ways the cutting edge of the entire field, with all due respect to CGI and its constant development (which, incidentally, is almost as old as the Annies themselves if you go all the way back to 'Westworld'). Special Achievement Award - recognizing the unique and significant impact on the art and industry of animation.